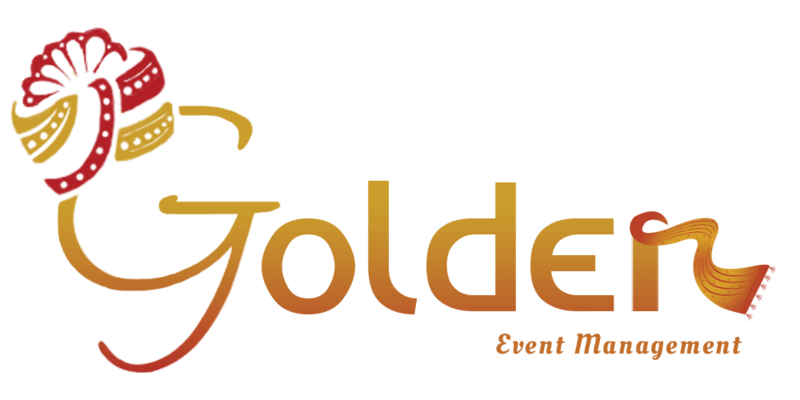 Golden Tent & Caterers is with you every step of the way–we pamper, cater and guide you through all the highs and lows of wedding planning. We pay very close attention to your wants, your desires and your needs. We listen, brainstorm and troubleshoot. Sometimes we’ll be the voice of reason, a sounding board, a brain to pick, someone to vent to, or a shoulder to cry on. But most importantly, we just want to make the process as painless as possible, and ultimately help you plan a perfect day! Since 2007, we are gathering experience of relationship building, we are organizing wedding and events for various business and couples. We have a huge network of service providers and more than 10 exclusive venue tie up which make us unique and keep our selves on top of our competitors. We love to deliver happiness and memories. We feel proud to say that we are one of the best wedding and event management company in Gorakhpur. We have track record of exceeding our client’s expectations. © 2019 Golden Tent & Caterers. All Rights Reserved.